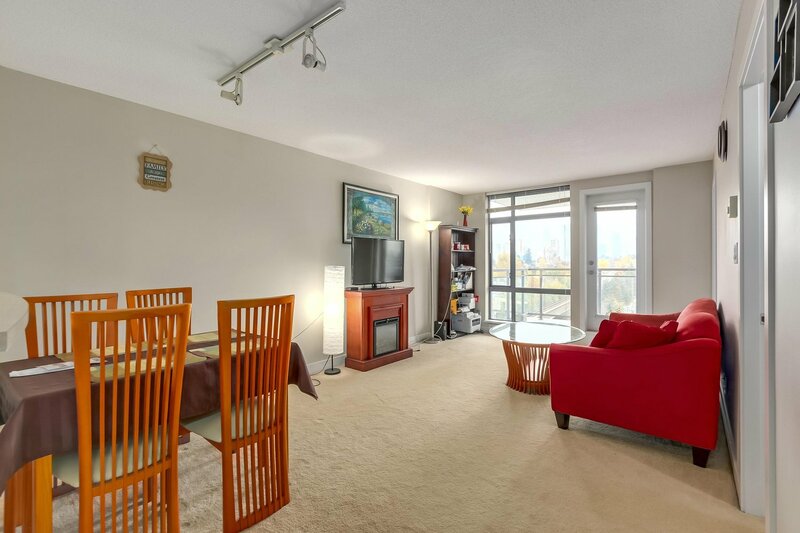 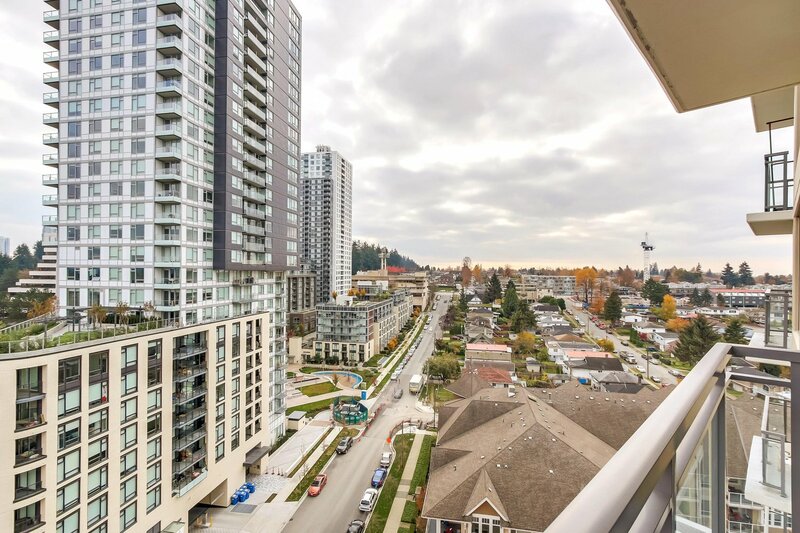 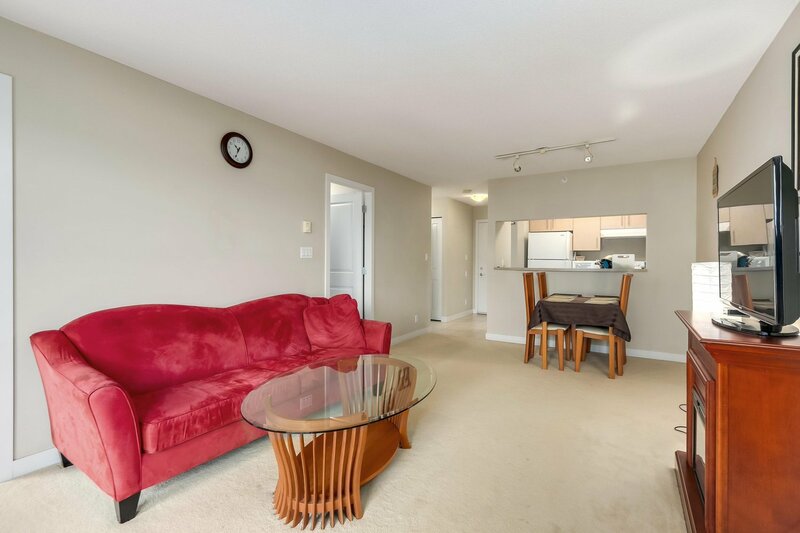 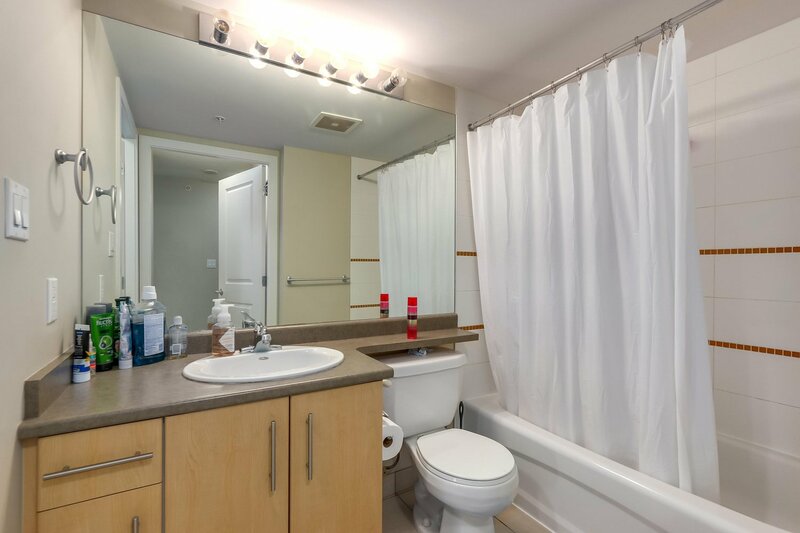 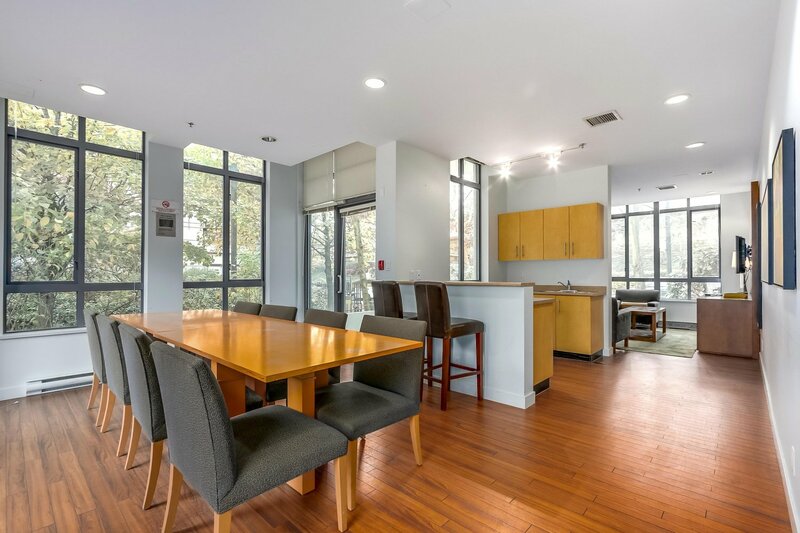 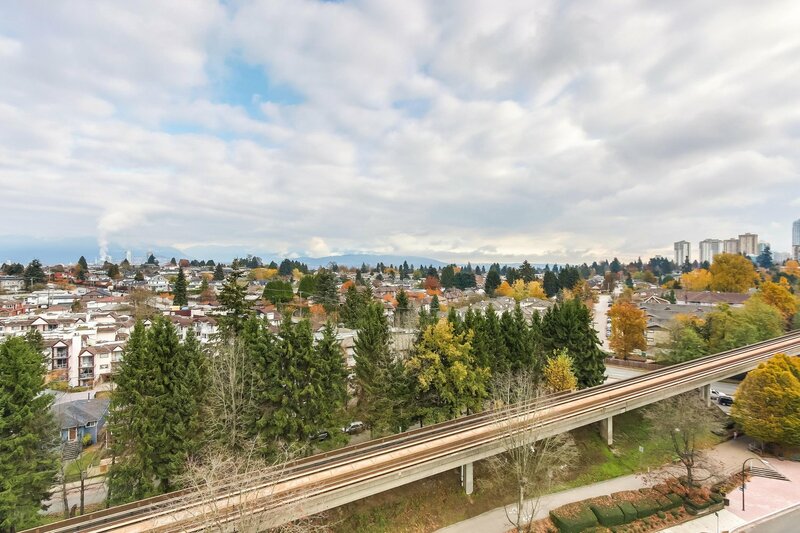 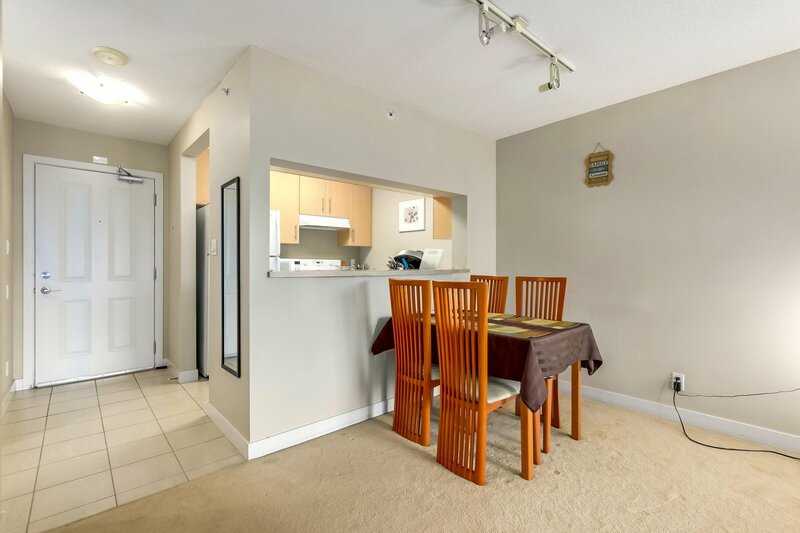 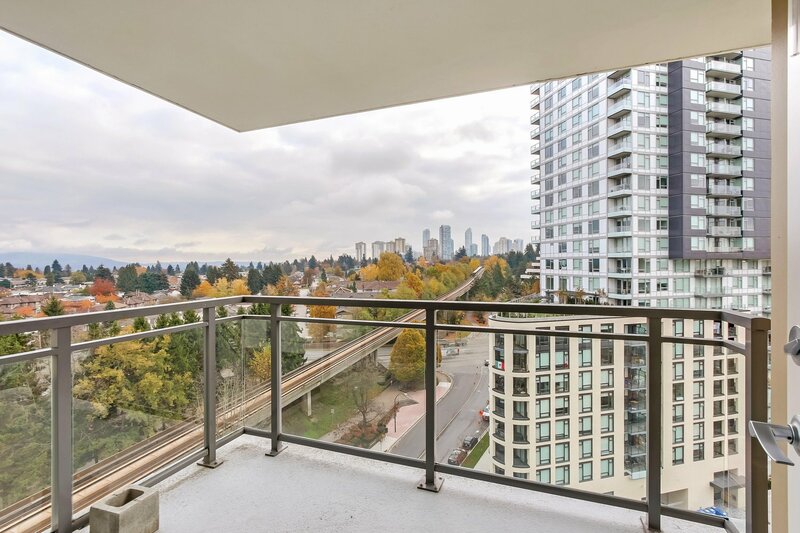 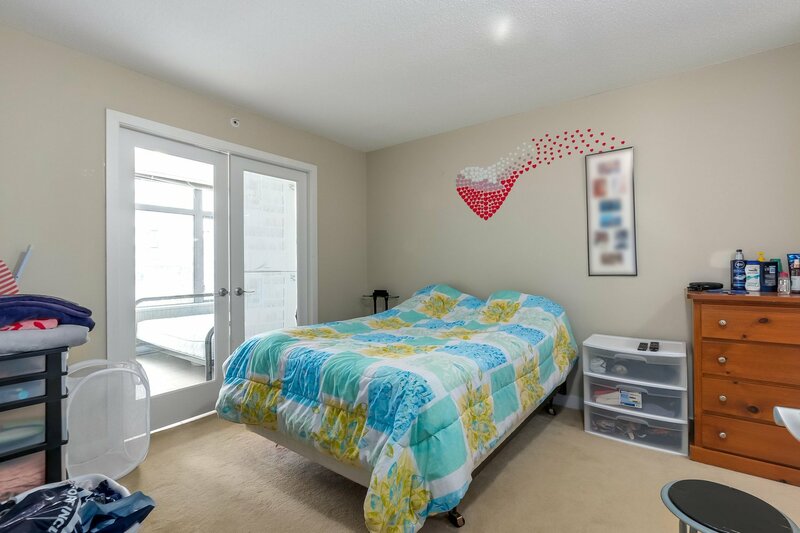 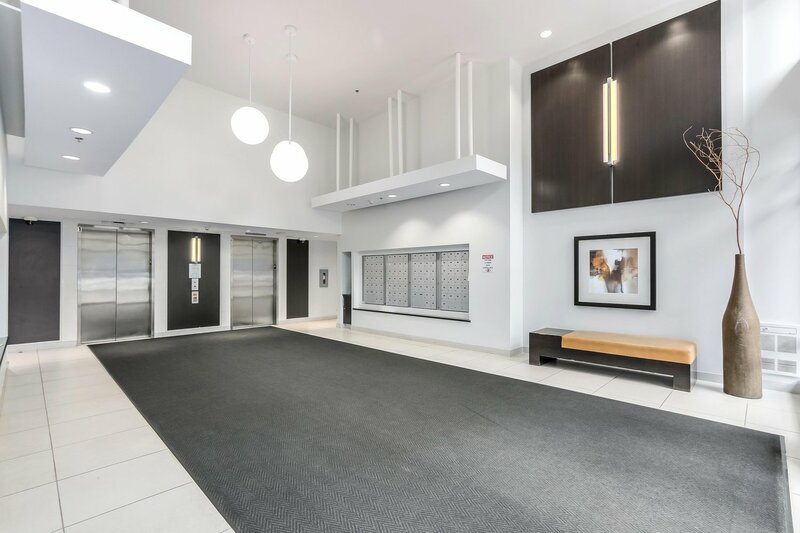 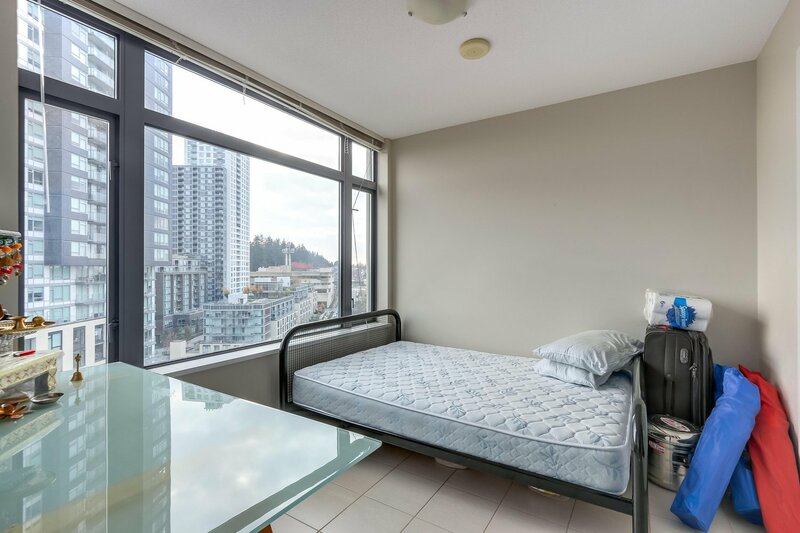 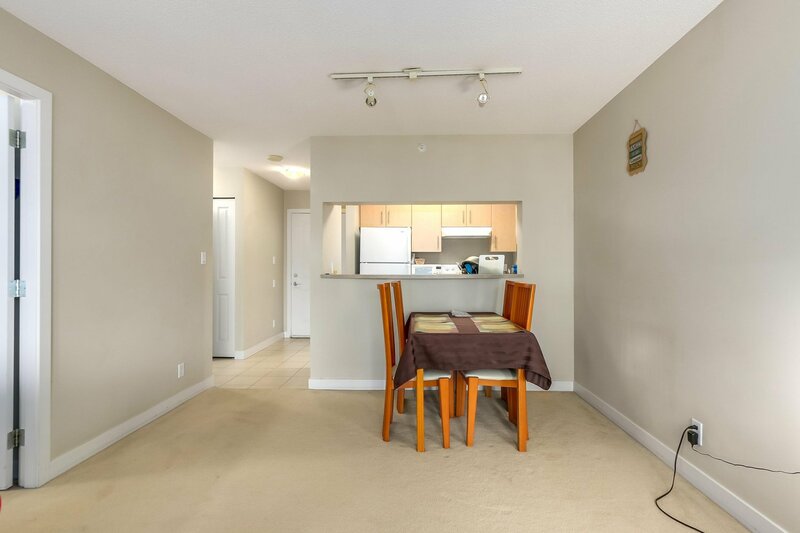 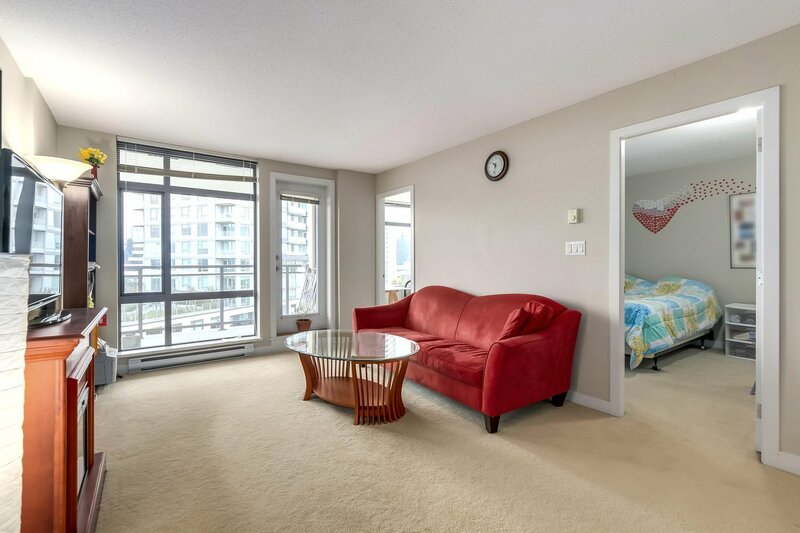 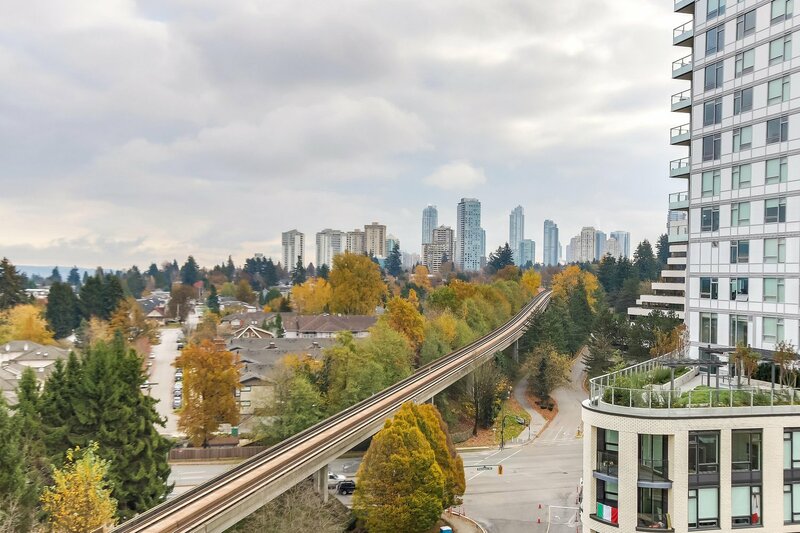 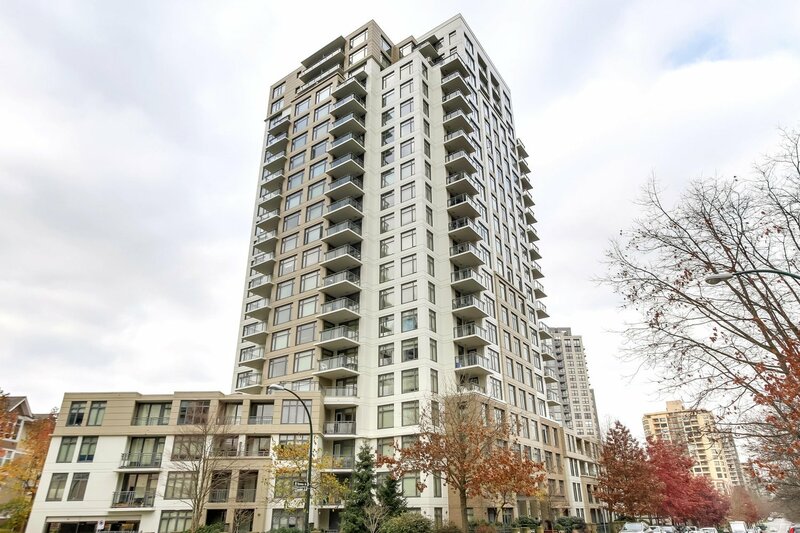 1408 3660 Vanness Avenue, Vancouver - 1 bed, 1 bath - For Sale | Nas Abadi - Nu Stream Realty Inc.
Well maintained one big bedroom & Den (can be 2nd bedroom) with mountain view in a quality concrete high-rise building by CONCERT. 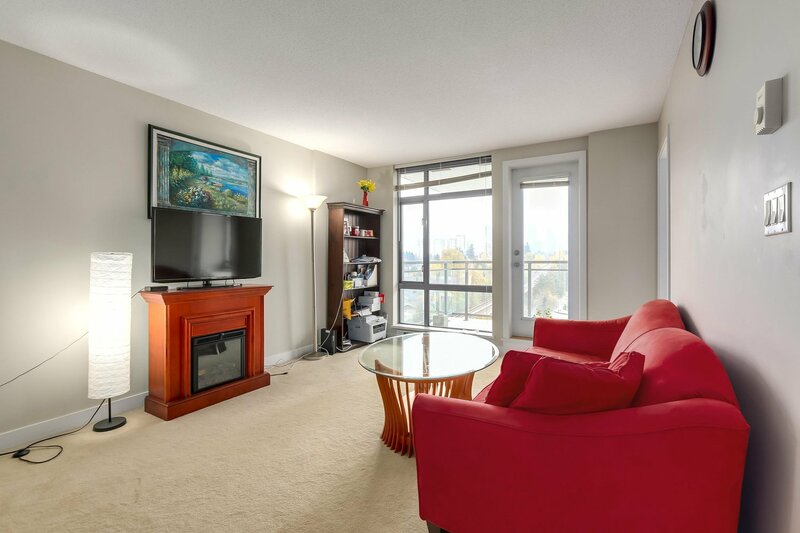 Centrally located within walking distance to Joyce Station, Central Park, schools & shops. 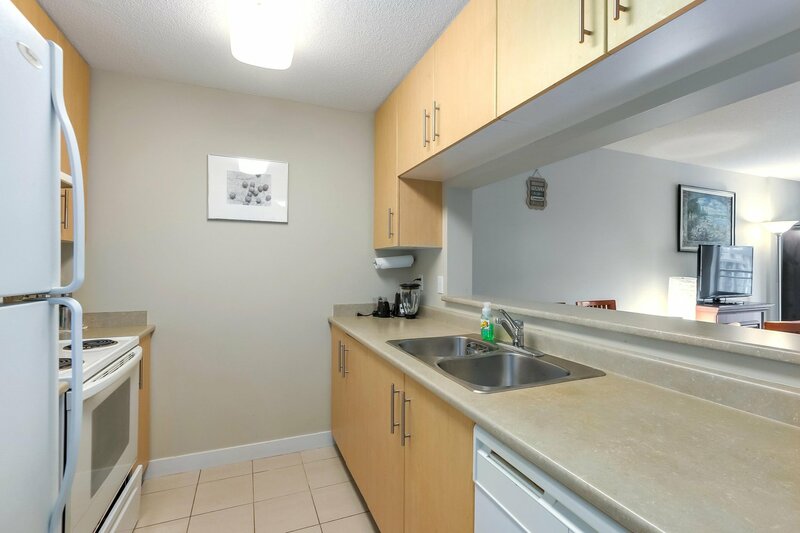 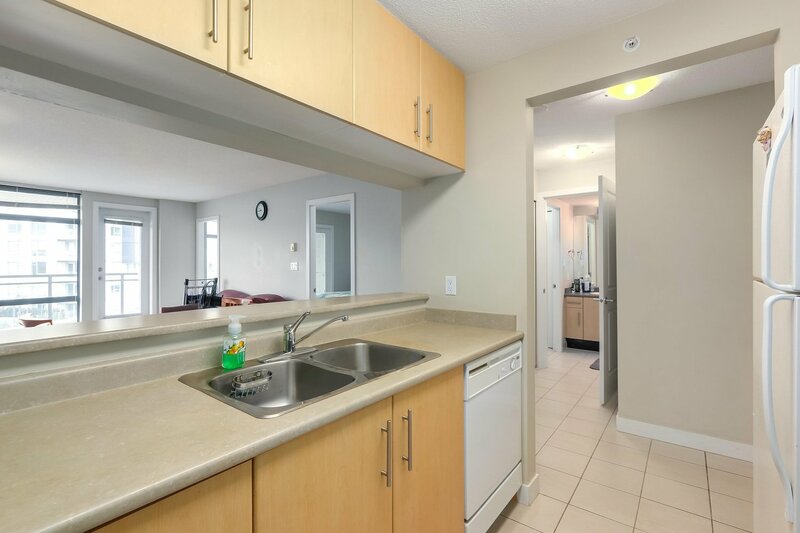 Unit comes with 1 underground parking & 1 storage. 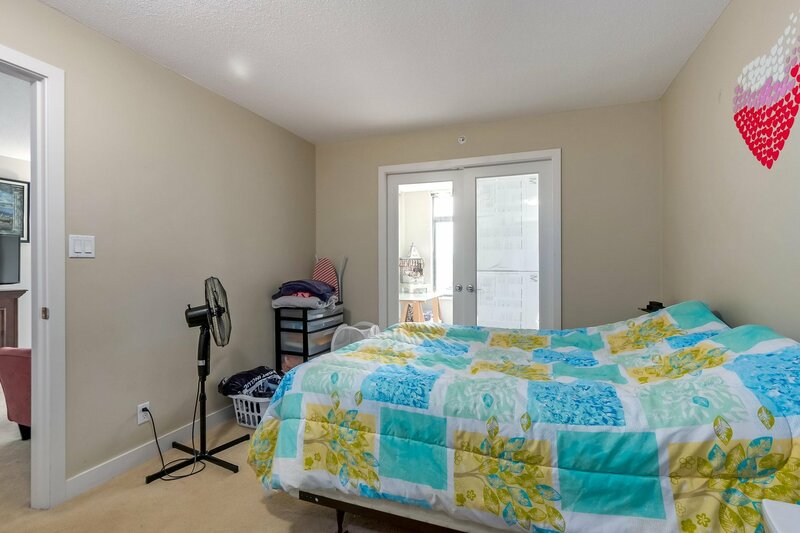 Rental and pets allowed. 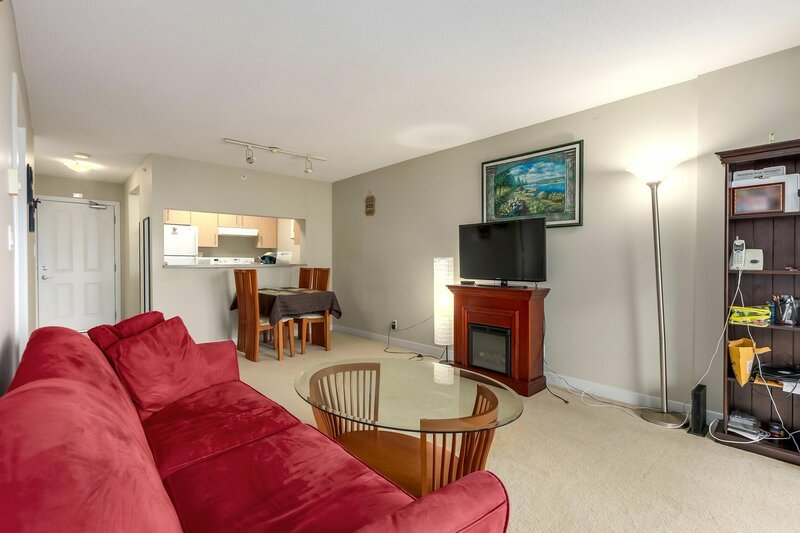 Perfect for 1st time home buyer or investor.